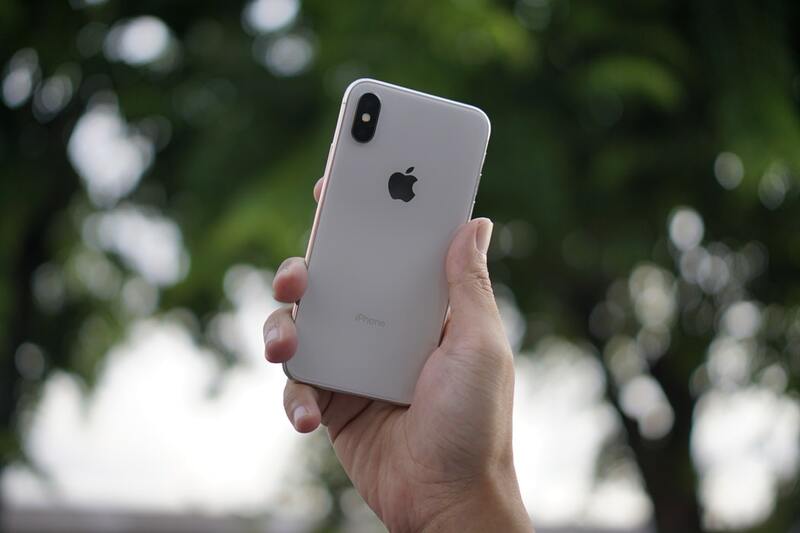 The hottest travel season is on and it’s the right time to think about the best travel apps which can make your vacation preparation and the trip itself easier and more fun. As we all know, planning and organizing a trip can be quite stressful but hey, it’s 2018, so there are all the necessary tools to make your vacation a breeze. We’ve reviewed the best travel apps from the AppStore and GooglePlay to keep stress to a bare minimum. Let’s delve into the world of these little digital helpers! Maps.me is considered one of the most effective maps and navigation apps available. It’s free, works offline and is available in 20 languages. It also allows you to design routes and search for places like hotels, restaurants and even book them. You can easily save your favorite places and share them as your current location with your friends. As this app is offline, you will not require the internet connection when searching a certain location. You will be able to search any possible area by its name, category, coordinates or address. Moreover, with Maps.me you can get relevant information about traffic jams or changes in the routes as it is updated daily by 1.8 mappers worldwide. Install it and never get lost during your trip! Sometimes, not everything goes as great as you imagined. This is particularly true for flights: you can face delays, cancellations, and overbooking. 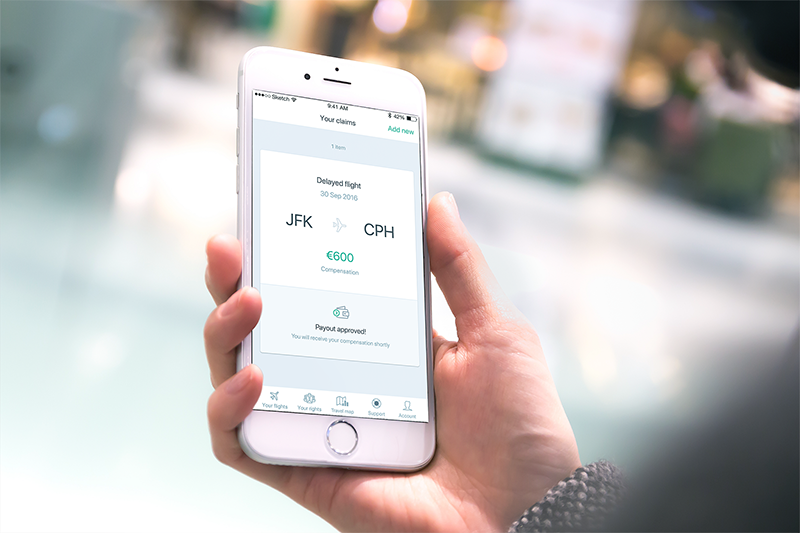 Upload your boarding pass with the app’s scanner and your flight’s eligibility will be instantly checked. Take a photo to upload supporting documents and get notifications about your claim, as they happen. In just a couple of taps, you’ve submitted your claim! You can download it from the App Store or Google Play. It would be strange if we didn’t mention our own App in this review. If you are a first time visitor, let me explain what MeetnGreetMe is. MeetnGreetMe is a data-driven marketplace for personal assistance from locals. Around the world. You can easily find a local assistant/insider/friend in the city you are going to who can help you make your trip as personalized and as carefree as possible. A MeetnGreeter can help you with any kind of tasks: from entertainment and everyday issues like meeting upon arrival, information support and arranging a gastronomic tour to more complex requests like organizing a bachelor party abroad and assisting at the conference. Enjoy your trip with a local assistant behind your back! You can get the MeetnGreetMe Messenger on the App Store and Google Play. It’s a real must for anyone traveling abroad. XE Currency looks like any other currency converter but it has one feature that might be very useful – it works when your phone is offline. This free app tracks live currency markets across the world to provide you with accurate up-to-the-minute conversion tables. Available both for iOs and Android devices. We are living in a digital era and it’s hard to imagine our everyday routine without Wi-Fi, even when we are on vacation, even when in the mountains. Tep Wireless will let you enjoy all the benefits of the continued internet access. 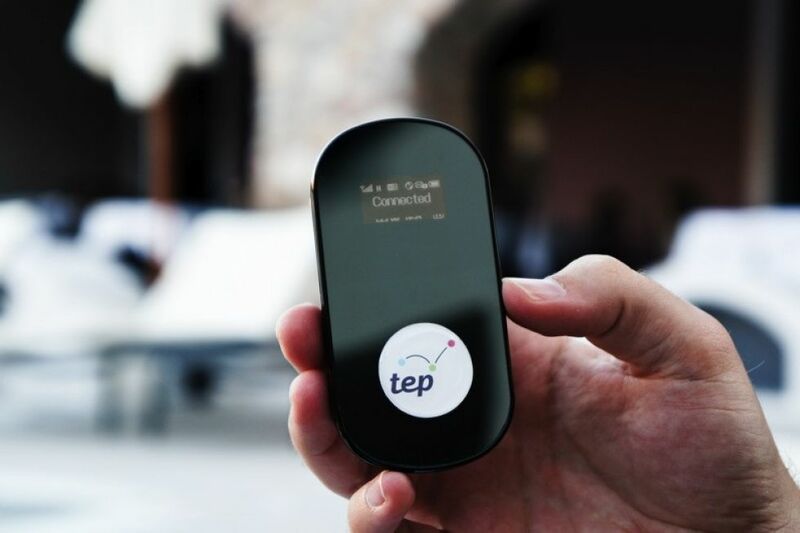 They provide their customers with a Teppy – a pocket-sized personal WiFi hotspot so you can keep your smartphones, laptops, and tablets connected in over 100 countries, with unlimited internet. 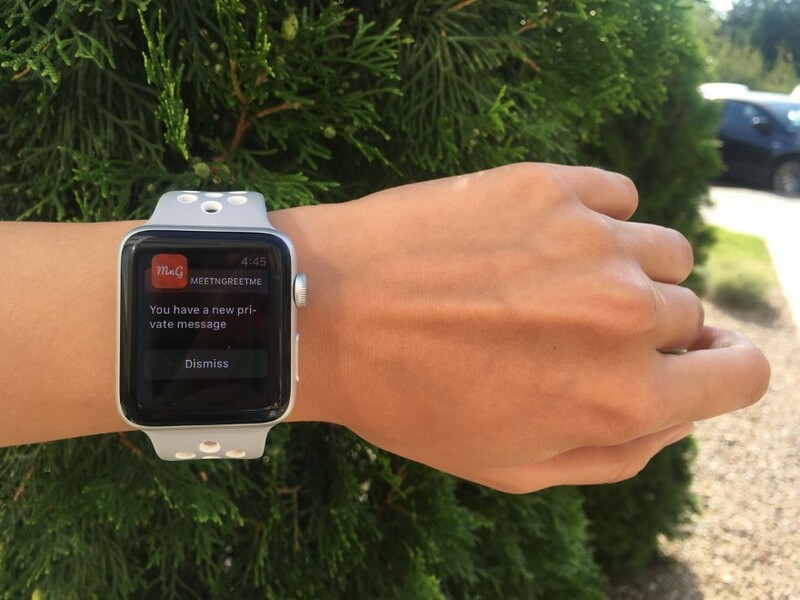 One of MeetnGreetMe Team-members tried it out – and enjoyed it!